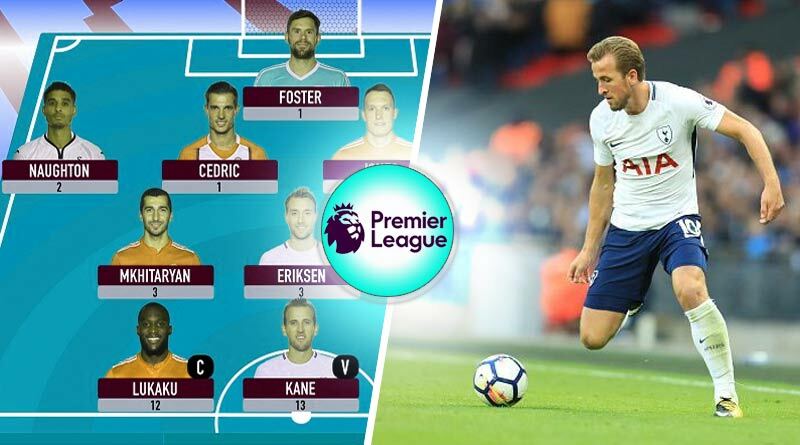 With the gameweek 7 deadline almost here for gameweek 7, we at Tentaran bring you our key players, best expected performing players and budget picks for fantasy premier league. The Tentaran team goes in with a formation of 3-4-3 for this week. The Manchester City goal-keeper has a favourable fixture against Brighton at home that should see him keep a clean sheet for this gameweek. At 5.7m, his price is ever rising. A safe pick, he makes our fantasy premier league squad this week. Despite taking on Liverpool this week, Chelsea defender Marcos Alonso keeps his place in our side. The left back always has a high potential for registering an assist or goal which has seen him become the highest scoring defender with 52 points. With Mendy out, the most obvious replacement for over 50% of FPL managers has been Tripper. With Eriksen absent from the Tottenham squad this week due to illness, Tripper will be on all set-pieces, offering him great potential for an attacking return. Vertonghen is a safe pick too given his ability to knock in headers. At just 4.1m, Bennet is one of the three under 4.5m defenders in FPL currently. With Wolverhampton hosting Southampton, Bennet makes for a great budget pick that can assure your team of an additional 6 points. The mercurial Chelsea left winger makes our team without a doubt. 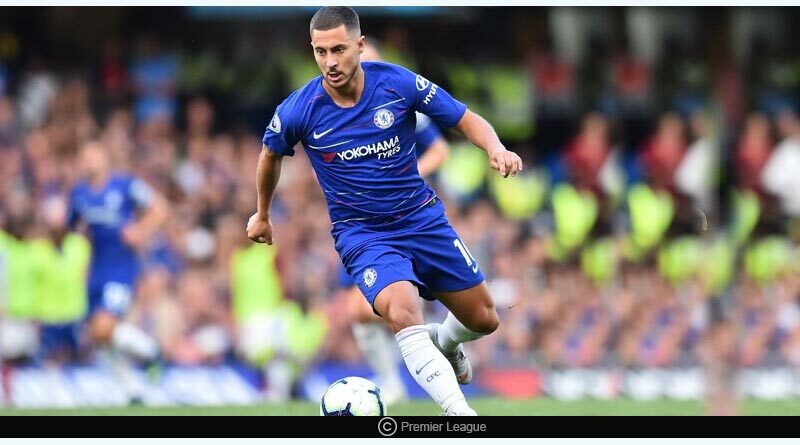 After his heroics against Liverpool in mid-week, Hazard is someone we can’t let out despite having a tough match. The best player in the league is in hot form and can deliver a rich haul of points against any side. The absence of Eriksen means the pair the Son and Moura will start against Huddersfield. While Son has just returned to the Tottenham side, his pace and ability to find the back of the net can be a real game changer to your team especially given his low ownership. Moura is a safer pick given his blistering start to the season and we expect him to have another good outing against a weak Huddersfield unit. The only man assured of starting every match in the midfield for Manchester City, Sterling at 3.2% ownership makes for a great pick. Brighton are going to be at the receding end of a Manchester City trashing and Sterling could well get on the end of some goals. Back after a 3 match ban for a straight red, Richarlison also makes his way back into our squad. Fulham at home offers him an amazing opportunity to get on the score sheet especially with manager Marco Silva considering of playing him upfront as a striker. A tasty home fixture against Brighton sees us giving Sergio Aguero the armband for this week. The Manchester City striker who currently signed a one-year extension will be raring to repeat his three-goal heroics against Newcastle earlier this season. 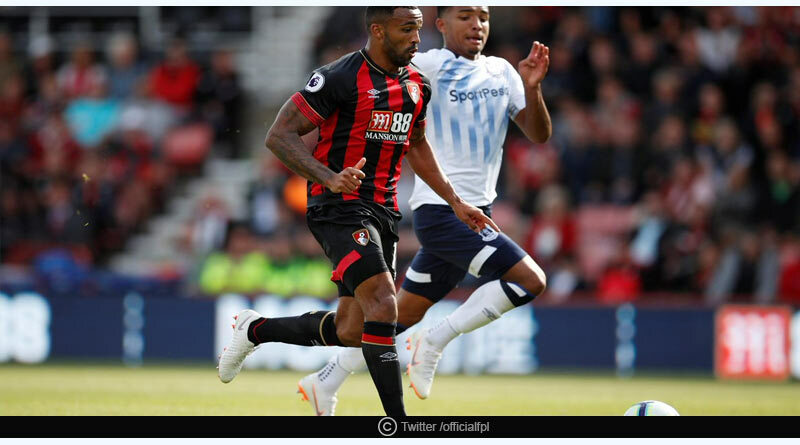 Bournemouth’s front three of Wilson, King and Fraser have been in menacing form this season, tearing teams apart with their quick counter-attacks and interplay. Wilson has been at the forefront of this trio, leading from the front with an excellent return. At under 6.5, he’s an excellent option to pick up those crucial points. Wolverhampton’s main goal threat, Jimenez has been instrumental to the newly promoted team’s cause this season. Converting the chances created by his team-mates, Jimenez is not only a great option but also helps free up vital funds.